In 1948 West Berlin, Mercedes and her mother rely on the noisy American planes that form a "sky bridge" into the city, bringing vital food and supplies. But the planes deliver more than flour, clothing, and coal. Every day, one special plane wiggles its wings, and its pilot drops small candy-filled parachutes for the children. 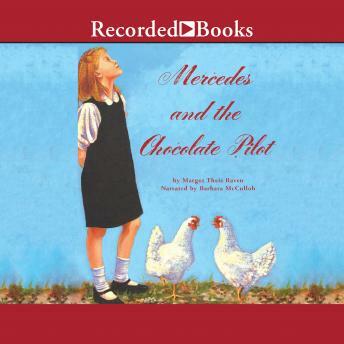 How can Mercedes get the "Chocolate Pilot" to drop some candy just for her?